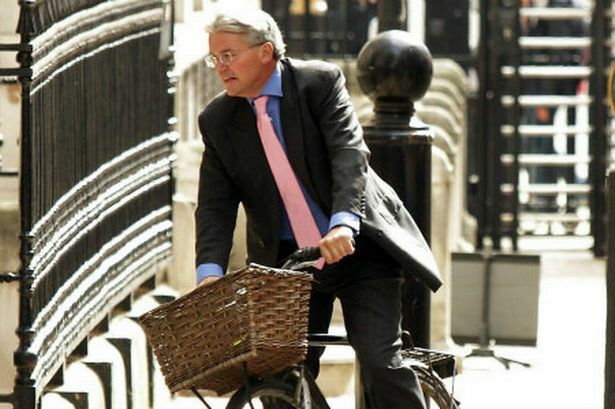 Embattled Chief Whip and Sutton Coldfield MP Andrew Mitchell has returned to the Commons front line for the first time since his foul-mouthed row with Downing Street police and was soon reminded of his troubles by Labour MPs. Mr Mitchell, who sat in his usual place on the end of the Government front bench, was flanked by Policing and Justice Minister Damian Green. He showed no expression as senior Labour MP Stephen Timms referred to the Government’s “poor relationship” with the Metropolitan Police. But the Chief Whip nodded in agreement as Home Office Minister James Brokenshire praised the “greatest police force in the world”. Mr Mitchell could face a humiliating House of Commons vote on his confrontation with police as he struggles to keep his job. Labour is tabling a motion calling for Mr Mitchell to be docked £1,000 from his salary - roughly the same amount he could have been fined for swearing at an officer. The move is also the traditional way of triggering a vote of no confidence in a minister. Mr Mitchell has denied calling officers “plebs” after they refused to let him cycle through the main gates at Downing Street on September 19. However, he has conceded that he swore and did not show enough respect.